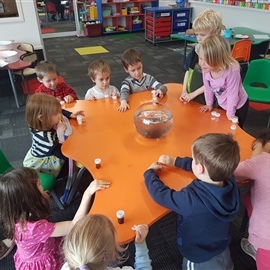 Coffee with a member of the Senior Leadership Team every Friday in the Staffroom - 8.45 - 9.30 a.m. All welcome. 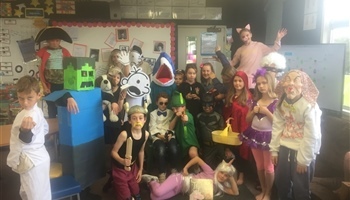 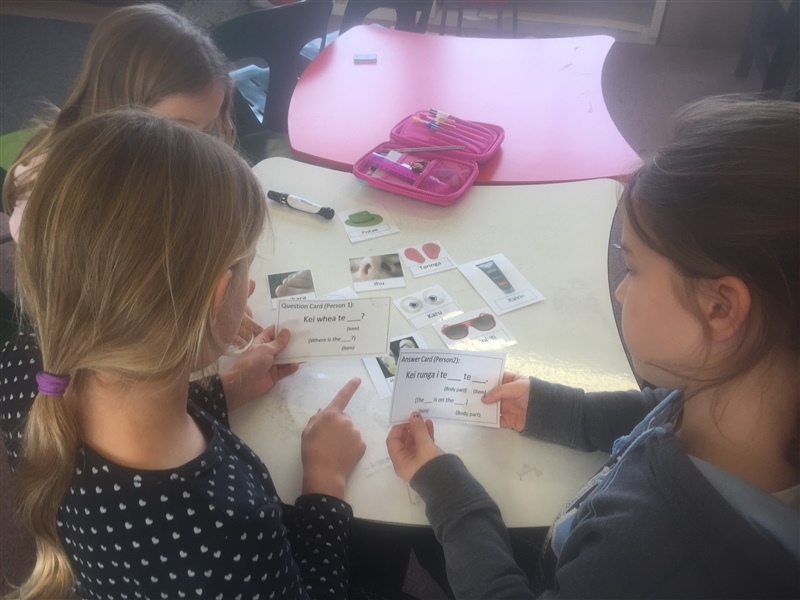 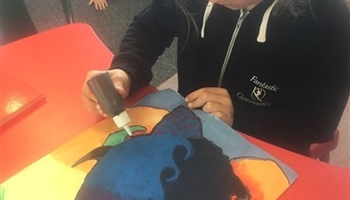 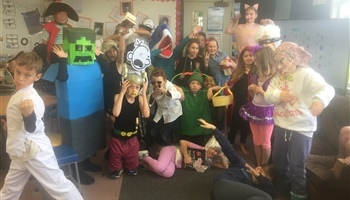 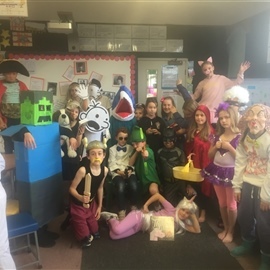 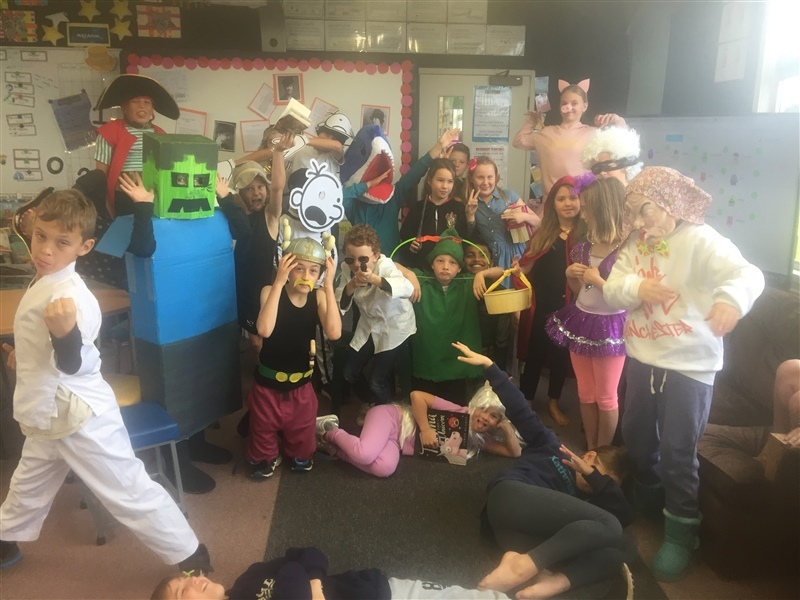 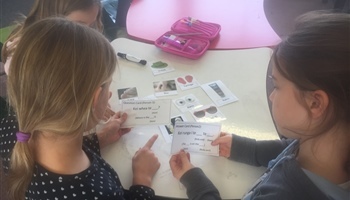 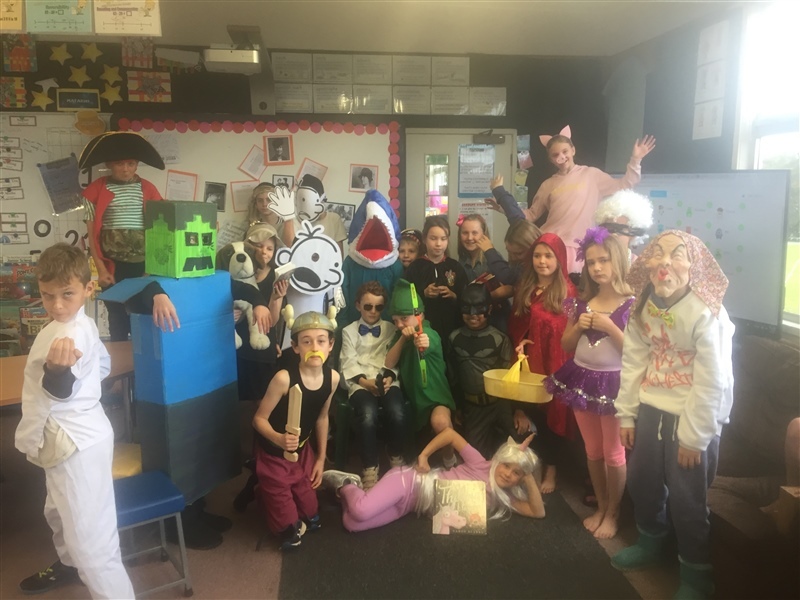 In this ever changing world , where dispositions and key competencies are often valued above academia by employers, we at Parua Bay School endeavour to deliver a modern curriculum using evidence - based strategies and an open, reflective pedagogy. 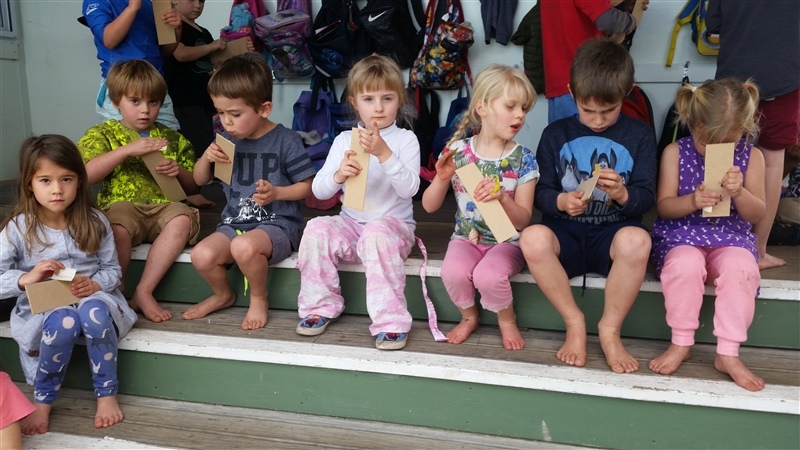 Welcome to our fantastic school in Parua Bay, Northland. 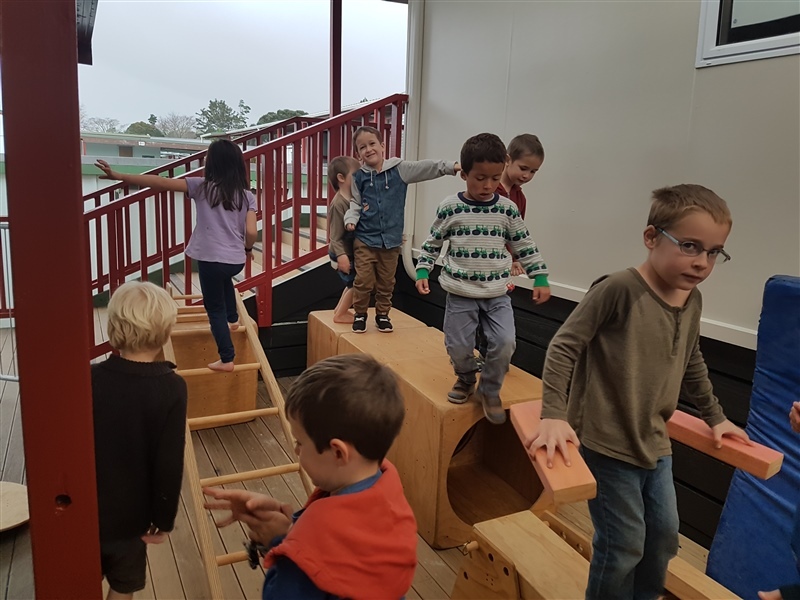 Established in 1871 at Owhiwa Road, Parua Bay School is one of the oldest schools in Northland, nearing its 150th birthday. 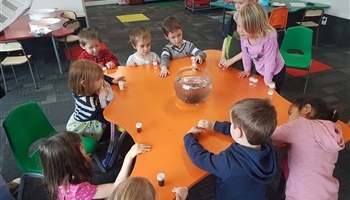 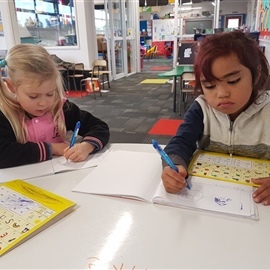 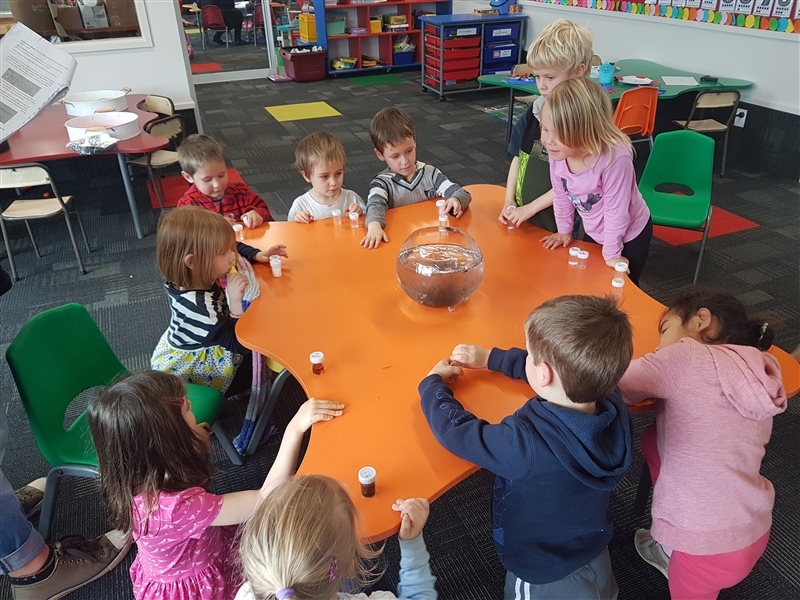 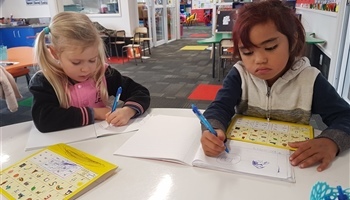 Ideally located on the stunning Whangarei Heads Peninsular, only 20 minutes from Whangarei, Parua Bay School is also one of the fastest growing schools in the district with a predicted roll of nearly 400 students by the end of 2018. 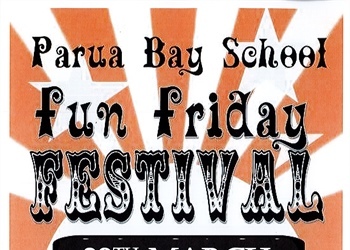 A co-educational school from Years 1-8, Parua Bay School still manages to engender the values and philosophies of a smaller community school, where caring for the environment and each other, respect, a balanced curriculum and the enjoyment of learning are all crucial components of the children’s education. 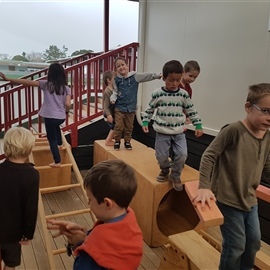 Parua Bay School offers a balanced combination of “Olde World Values” with modern teaching philosophies and state of the art facilities and buildings, along with a future – focused approach to preparing your children for the realities of life. 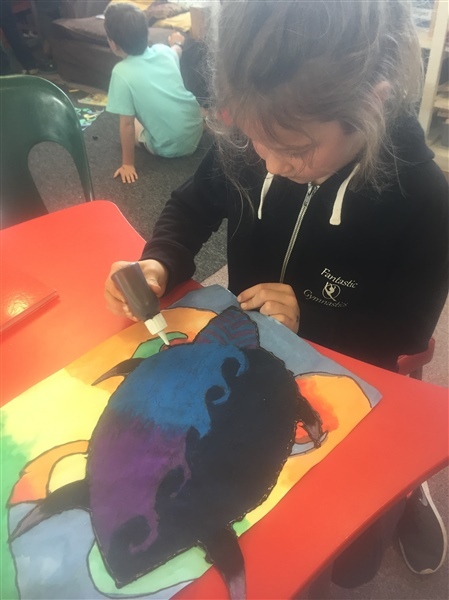 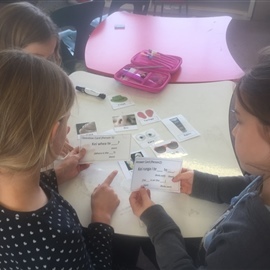 Our 4 R's Values Programme (Relationships, Respect, Resilience, Responsibility) has recently been launched at Parua Bay School in 2018, and we are very excited at the prospect of ensuring that students, staff and community live these values on a daily basis. 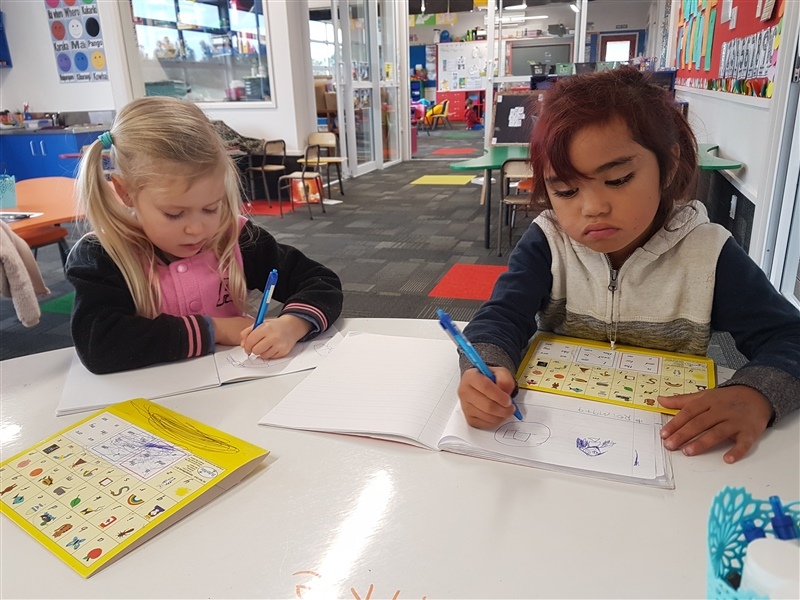 The teachers are experienced, reflective and caring and regularly challenge themselves and each other to review their practice to seek better outcomes for all students. 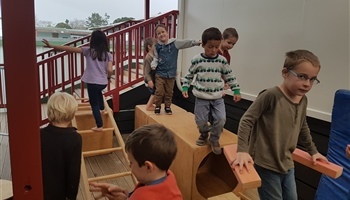 Teachers are teaching in collaborative teams and students are encouraged to take risks, solve problems, master independent learning skills, take ownership of their learning and, above all, have fun with their learning.